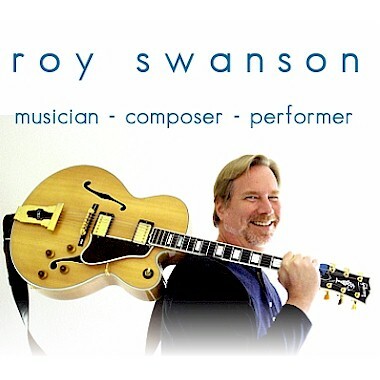 Equally at home on keyboards or guitar, Roy Swanson is a prolific composer across multiple genres including Classical, Soundtrack, Rock, Pop, Jazz, World, New Age, and Bossas. When not in his studio, Roy can be found actively gigging throughout southern California at clubs and private parties as a Jazz guitarist. He also teaches guitar via his own online video lesson series to students around the world. His influences range from Stravinsky & Debussy to Rundgren, Bowie, and Yes to Miles Davis and Robert Glasper.